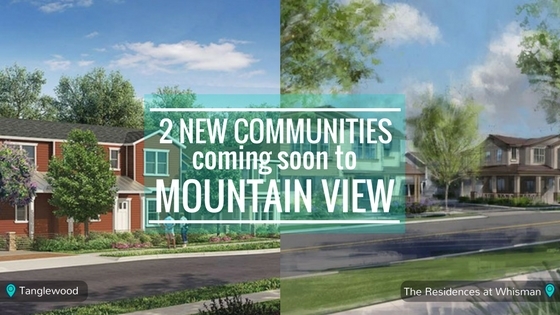 We’re excited to announce two opportunities to own a new home in Mountain View, California: Tanglewood and the Residences at Whisman! Both communities are located near many top Silicon Valley companies as well as restaurants, shopping, outdoor amenities and parks to explore during your off-time. Tanglewood, located on N. Whisman Road, will offer new homebuyers a traditional neighborhood in a vibrant urban location. 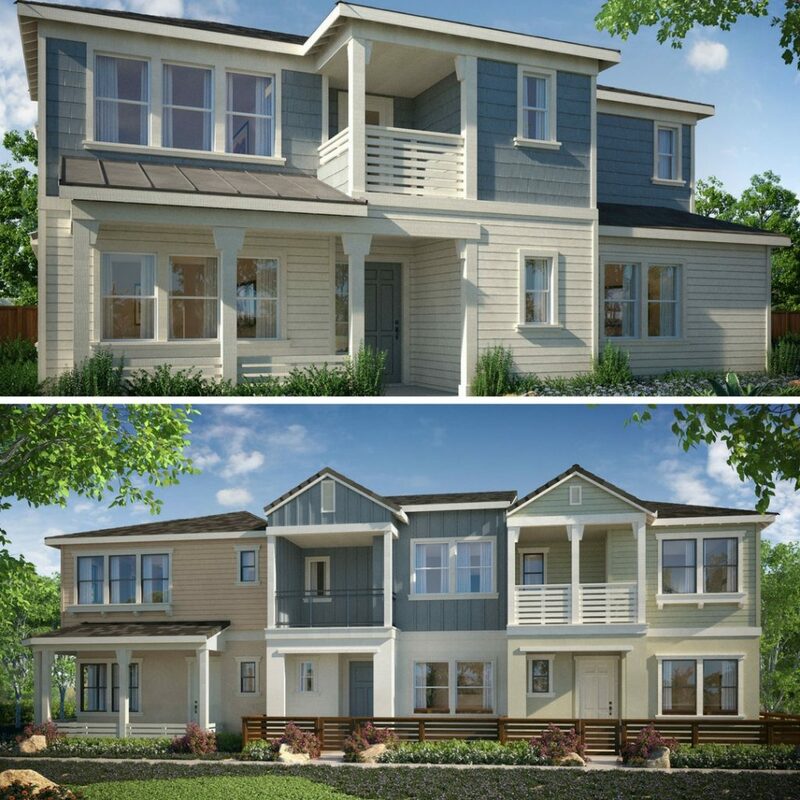 Choose from 22 single-family homes and 15 townhomes with 3-4 bedrooms, 2.5-3.5 bathrooms and between approximately 1,512 to 2,2255 square feet (per plan). 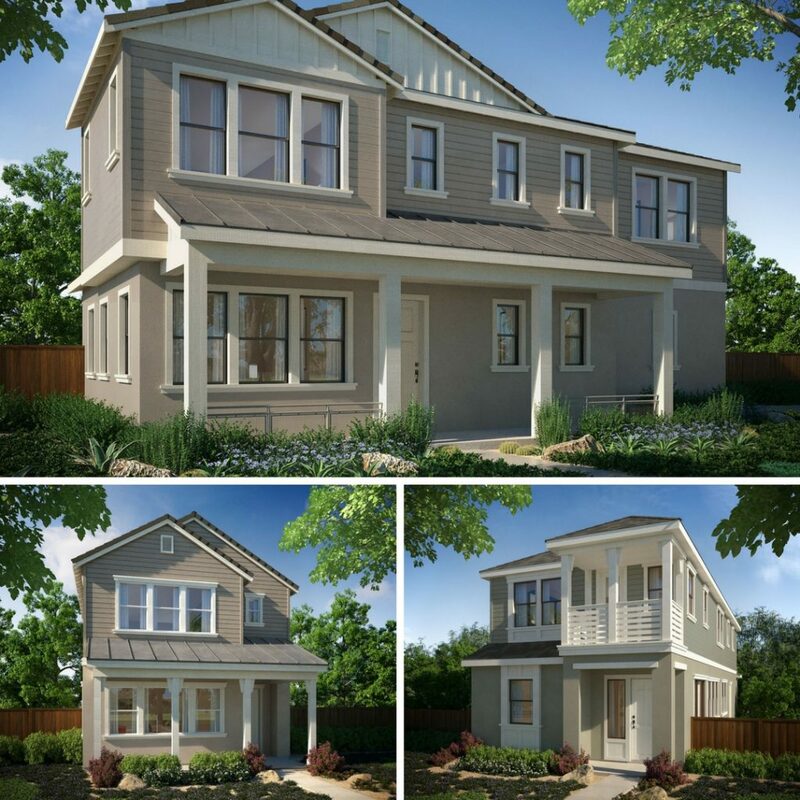 The Residences at Whisman, located on Pacific Drive, will offer an exclusive enclave of 16 single-family homes with private backyards. 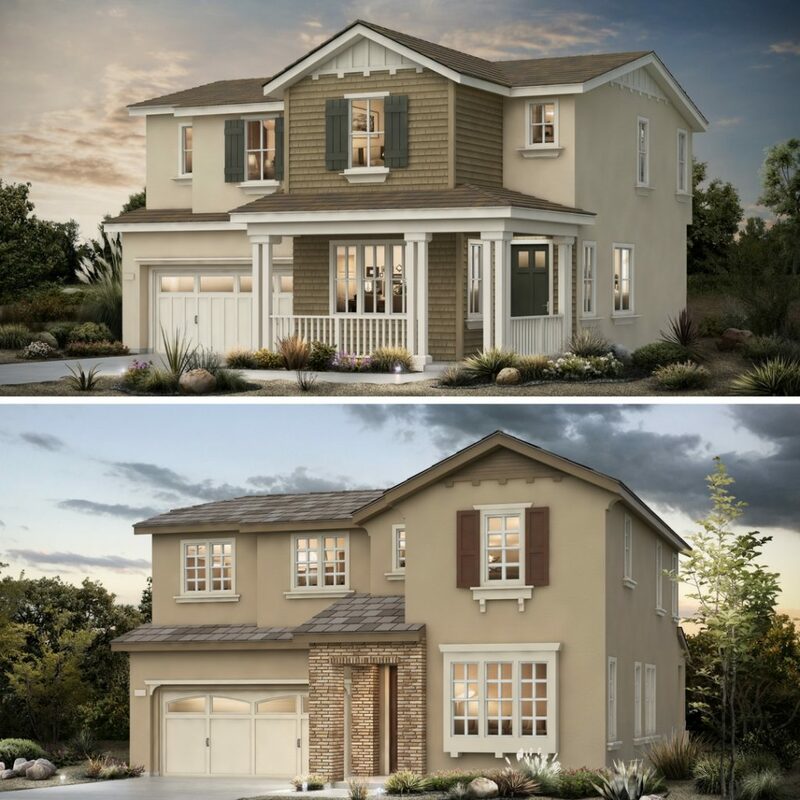 New homes will feature 3-4 bedrooms, 2.5 baths and approximately 1,756-2,132 square feet. Both communities will be coming this Summer 2017. Join our Interest List to receive updated information on pricing, floorplans and openings. 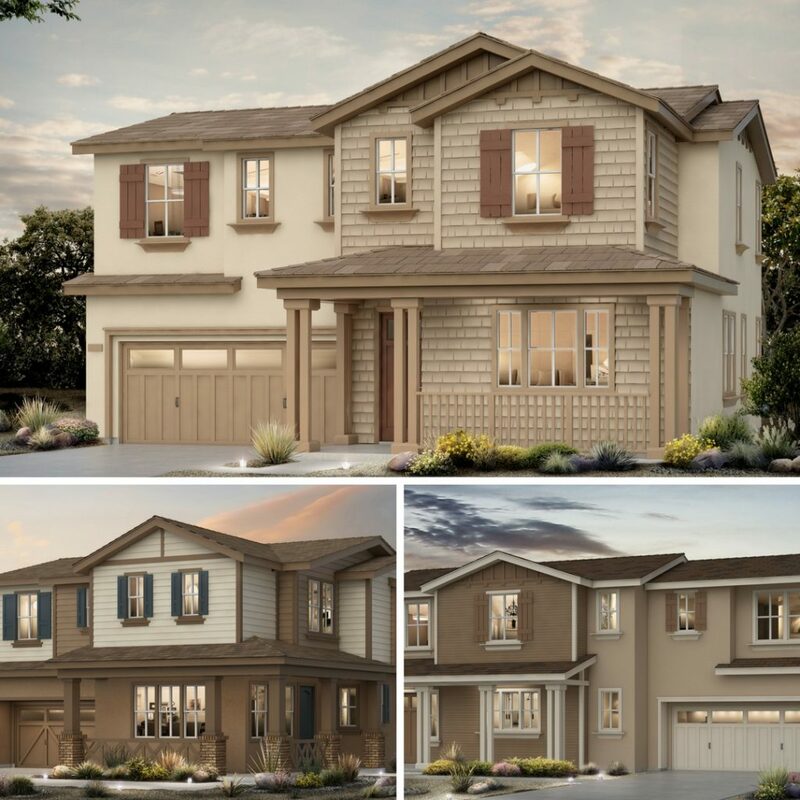 To learn more about Tanglewood and Residences at Whisman, email our Sales Manager or call 408-735-7762.